A Royal Bahraini Air Force F-16 fighter jet taking part in airstrikes against Houthi rebels in Yemen crashed in southern Saudi Arabia on Wednesday, the Saudi-led military coalition has confirmed in a statement. 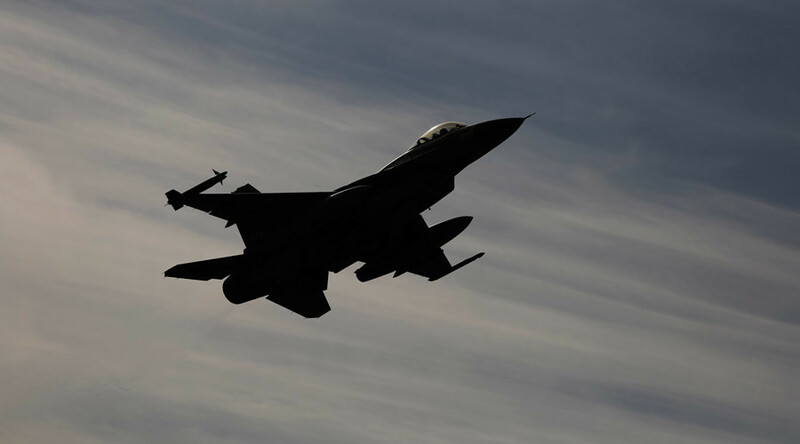 “A pilot from the Bahraini contingent participating in the coalition survived after the fall of his F-16 plane in the Jizan region this morning due to a technical malfunction,” Reuters reported, citing a statement on the Saudi state news agency. The Saudi-led coalition has been battling the Houthi rebels in Yemen since March. Riyadh went to war in Yemen to put back into power ousted President Abd Rabbuh Mansur Hadi, who fled from the Shiite Houthi rebels after his two-year term expired in January. His predecessor, Ali Abdullah Saleh, formerly an opponent of the rebels, is now their ally, assisting them with his loyal tribal troops. According to UN estimates, the war in Yemen has claimed 5,800 lives, many of them civilians killed by coalition bombings. Human rights groups have accused Riyadh of committing war crimes during the attacks. On Tuesday Bahrain announced that three of its soldiers were killed and several more injured in a skirmish on the Saudi-Yemen border. 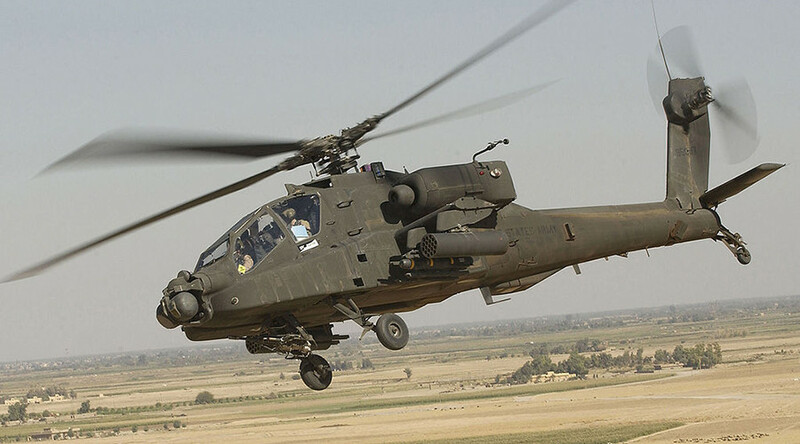 Until now three countries, namely Saudi Arabia, the United Arab Emirates and Bahrain, have played the most significant role in the 34-member coalition, providing the bulk of the fighting forces for the Yemen campaign, including the troops on the ground. 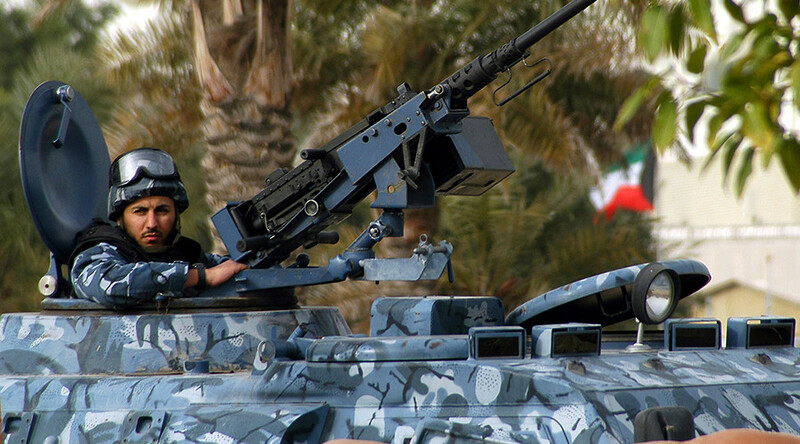 Other members of the coalition have been hesitant in providing ground troops, although earlier this week Kuwait announced it is to send an artillery battalion to protect Saudi Arabia’s southern regions from cross-border attacks.